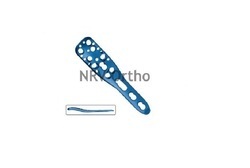 Our range of products include lcp small fragment instrument set, distal tibia locking plate 3.5mm (l, reconstruction locking plate 3.5mm, proximal humerus locking plate 3.5mm philos short, proximal humerus plate 3.5mm and t locking plate 3.5mm oblique angled (l/r). Having year of experience in this domain, we are involved in offering best quality of LCP Small Fragment Instrument Set. The offered LCP Small Fragment Instrument Seti is extensively used as an internal fixator and permits stable bridging and for fixation of the proximal quarter. 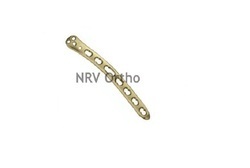 Our products are easy to use in suitable applications. 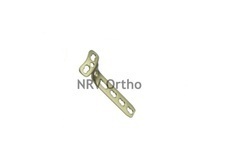 As per the requirements of the customers, we are involved in offering best quality of Distal Tibia Locking Plate 3.5mm (L/R). 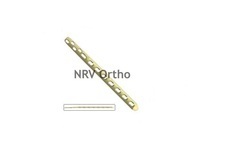 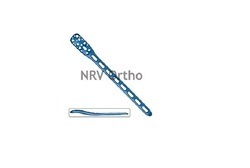 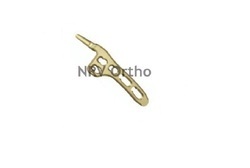 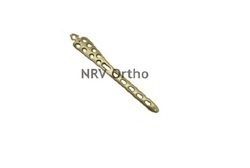 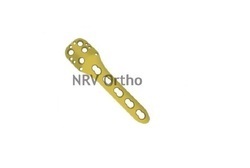 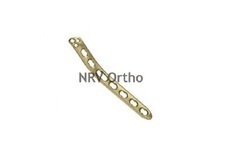 The offered Distal Tibia Locking Plate 3.5mm (L/R) is available in the market in bulk. 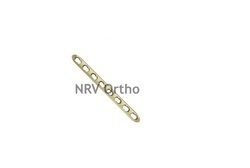 Further, we ensure to satisfy the entire requirements of the customers by providing them best quality of Distal Tibia Locking Plate 3.5mm (L/R). Fixation with 3.5mm locking head screws and 3.5mm cortex screws. 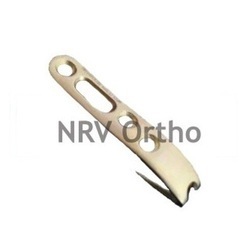 Available in Titanium alloy (As per ISO 5832-2) &AISI 316 L.
Having year of experience in this domain, we are involved in offering best quality of Clavical Hook Locking Plate 3.5mm (L/R). 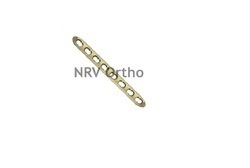 The offered Clavical Hook Locking Plate 3.5mm (L/R) is extensively used for fixation of fractures and Non-unions of the Clavicle. 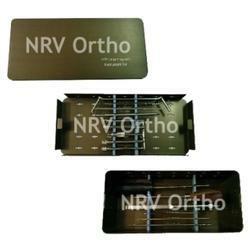 Further, our products are available in the market in bulk. 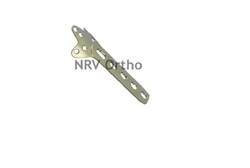 Having year of experience in this domain, we are involved in offering best quality of LCP Small Locking Plate 3.5mm. This LCP Small Locking Plate 3.5mm is available in the market in wide range. 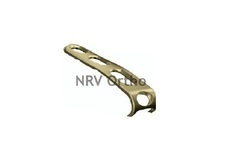 LCP Small Locking Plate 3.5mm is extensively used and appreciated among the customers due to its high performance. Fixation 3.5mm locking head screws and 3.5mm cortex screws. 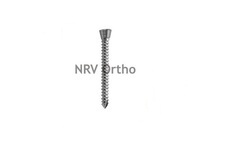 Fixation 3.5 mm Locking Head Screws and 3.5 mm Cortex Screws. 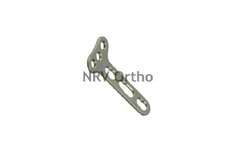 We are the leading supplier of Ankle Hook Locking Plate 3.5mm made available to our clients at competitive prices. 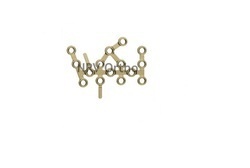 Fixation 3.5mm locking he Screws and 3.5mm cortex Screws.